Are you looking to sell your house or property in any of the following areas in Cambridgeshire, such as in Winwick, Glatton or Long Stowe? 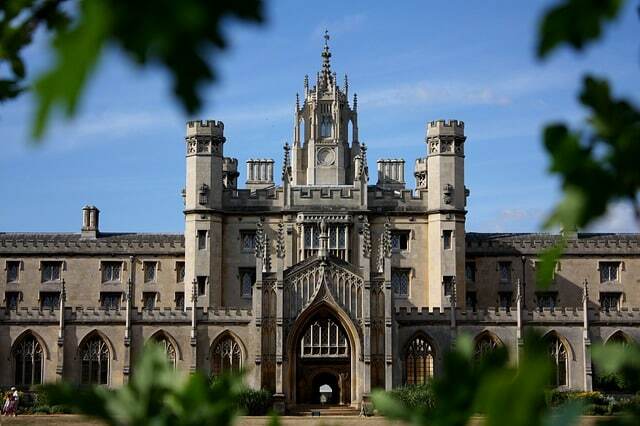 Cambridgeshire has so much to offer from its Botanic gardens, to Anglesey Abbey and the Imperial War Museum, it is a county which boasts so much. The house prices are also important averaging at around £219,000. In Cambridge alone they value in on average at £288,000 with Peterborough slightly less at £159,000. Whether you are choosing to emigrate or relocate due to other commitments and have decided to sell your property in Cambridgehire, then get a valuation that can ensure that you get a fast and efficient service without the fees and the hassle of an estate agent.